The New Goalkeeper Glove XONE PRO SAFE impresses with best wearing comfort, cool design and ist ULTIMATE STRONG GRIP (4mm German adhesive foam - Latex). 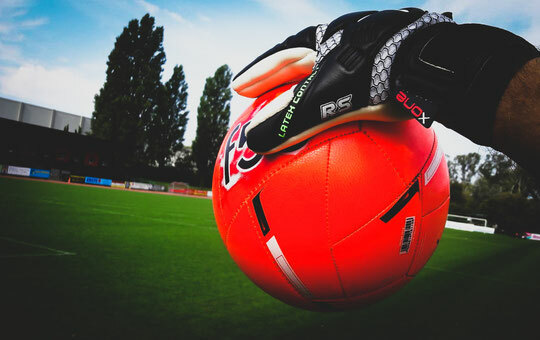 We have developed our PRO SAFE Goalkeeper Glove at the highest Level. 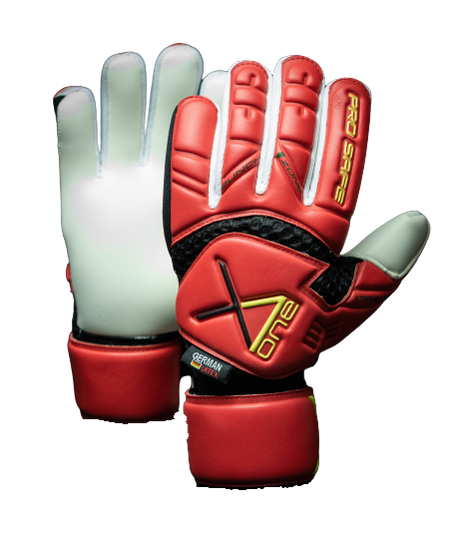 Now we offer you nothing less than a TOP MATCH GLOVE in two cool designs. The XONE PRO SAFE is designed for Goalies looking for a professional Performance Styling Glove of the highest caliber. he will always Support you top in your Performance and give you the best grip. And that with ULTIMATE STRONG GRIP! Benefit from the Advantages of the new Goalie Glove by Alexander Xandi Herzog. 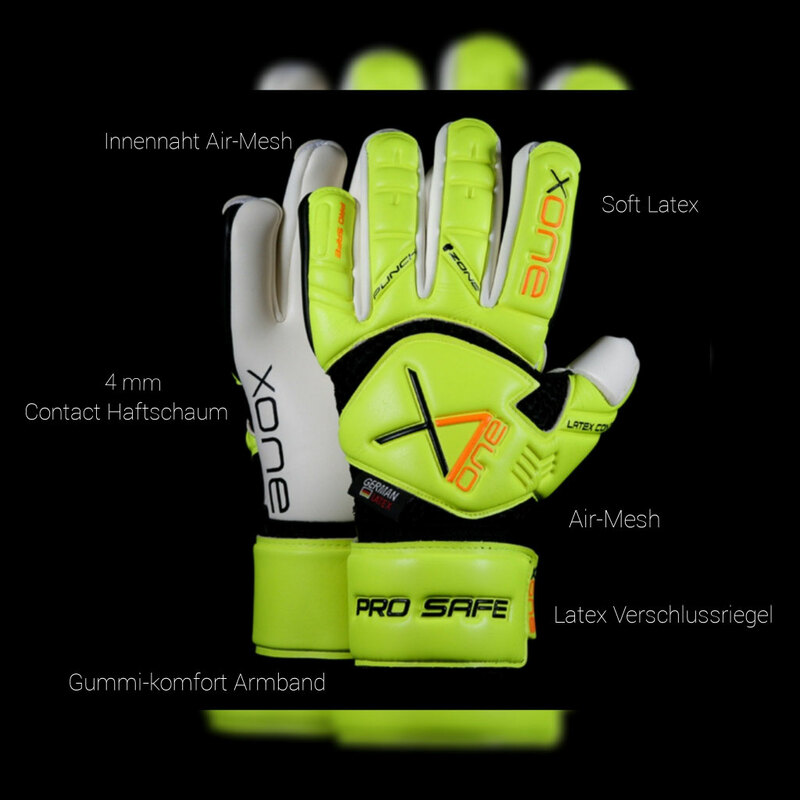 The XONE PRO SAFE is the absolute top professional Goalkeeper Glove and impresses with its cool design, best wearing comfort, Ultimate strong Grip with 4mm German adhesive foam (Latex), backhand with slightly flexible Micro Perforadet (MPF) for better Ventilation of the Glove and a sealing band made of natural Latex with two velcro Points on elastic comfort strap. 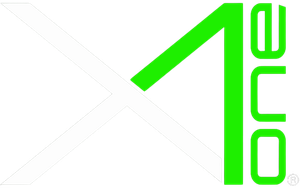 My Team and me (Alexander Xandi Herzog) are always available for questions and tips.